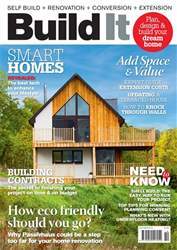 Inside the October edition of Build It magazine: - Smart Homes special: How tech can simplify your lifestyle - Beginner's guide to winning planning permission - Extension costs guide - Passivhaus: Does it make sense for eco renovations? - How to knock through walls & open up space - Building contracts explained - Underloor heating innovations ... and more! 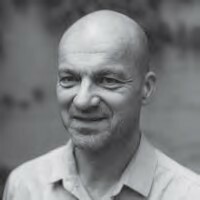 Eco renovation: Should you aim for Passivhaus? 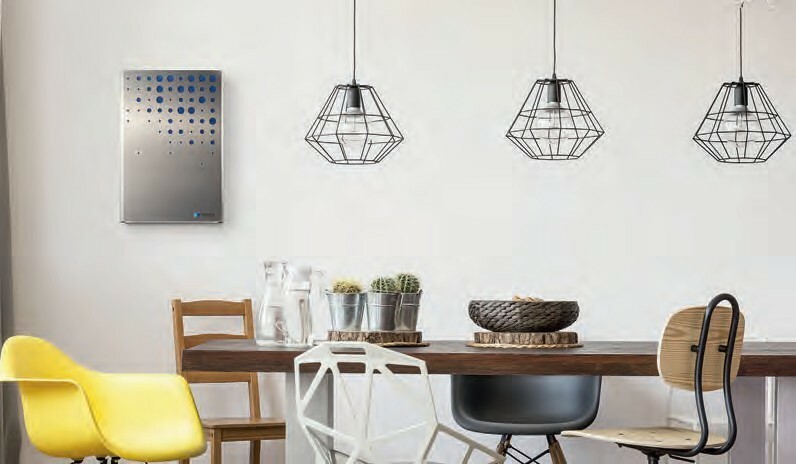 What’s new with underfl oor heating? Shell build: the right route for your project?